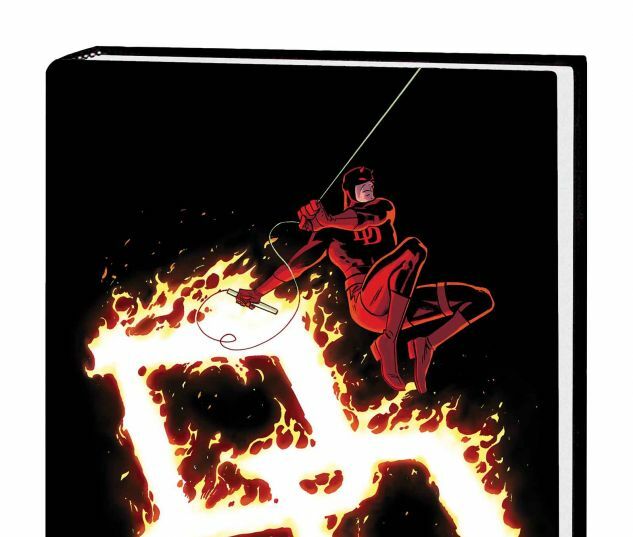 The Eisner and Harvey Award-winner for Book of the Year continues as Daredevil teams up with the all-new Superior Spider-Man! Yes, America, we've heard your calls! Stilt-Man is back! And the leggy villain is better than ever thanks to some last-minute help from...Dr. Octopus!? 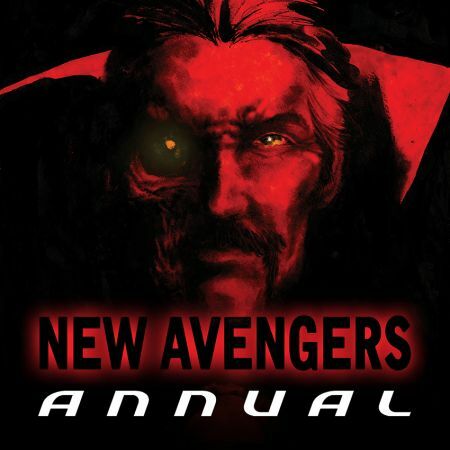 Plus: A new mystery surfaces that threatens to take Matt Murdock to the edge like never before. 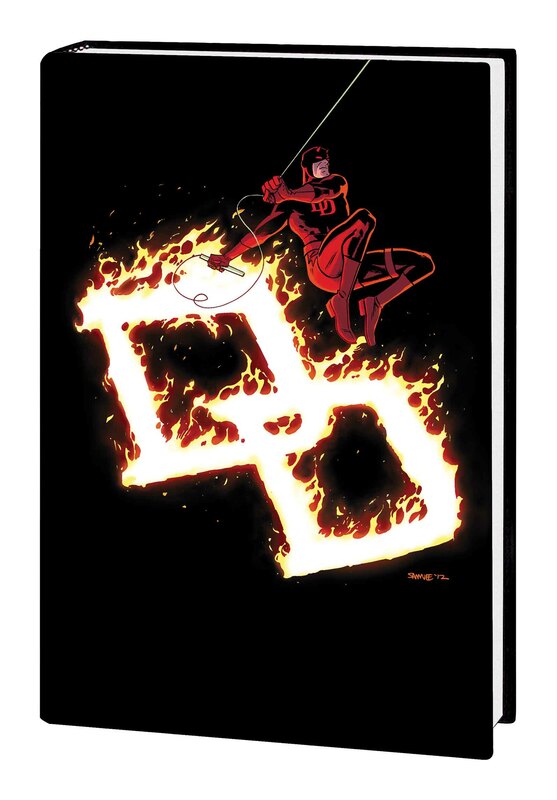 And in the wake of fateful news about a close friend, will Matt be forced to abandon his Daredevil identity? 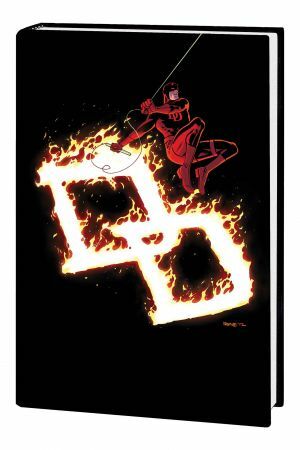 Collecting DAREDEVIL (2011) #22-27.